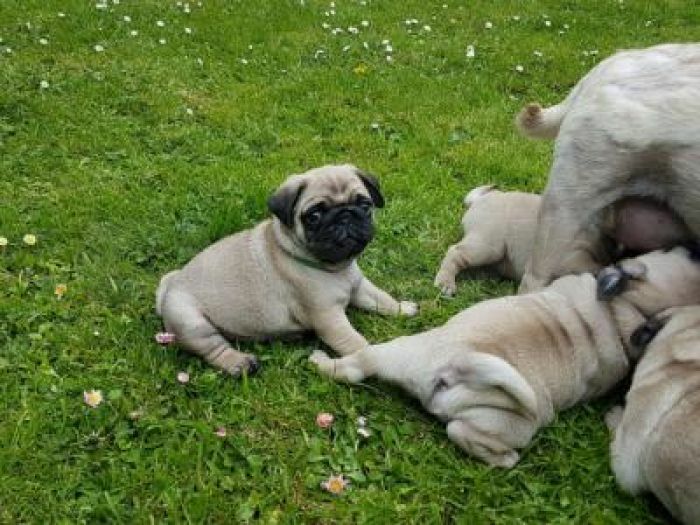 » AKc Registered Stunning Pug Puppies For Sale. The puppies are current on their vaccinations and veterinary comes with all necessary documents. They are pure breed puppies Champion line, which agrees with the kids and other pets. They are seeking approval to any lovely home. Return to us for more information, photos and also buying procedure.